Home>Blog>Which team should make it’s comeback? Many legendary team names disappeared during the years, many of those names have been rumoured a couple of times to re-appear on the grid. Some of them did, a couple of times even, think of the Lola and March Engineering names. Which teams/names would you like to make a comeback on the Formula One grid? These are mine favourites! 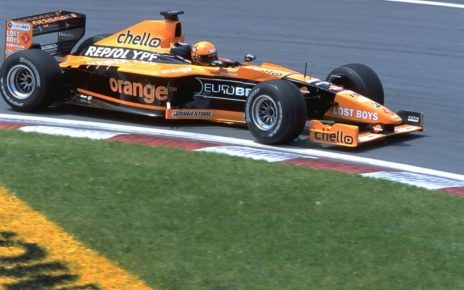 March is one of those teams I would love to see to make their comeback on the grid. Why? The team has something mythical surrounding them. 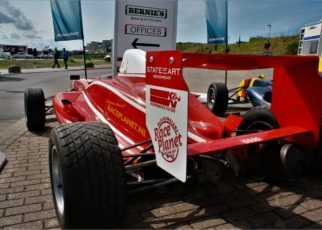 They started as a supplier of chassis, as in the 1970s many teams drove with chassis from March; Formula 1, Formula 2 and so on. For me they are one of those freestylers that were once active in the Formula One. 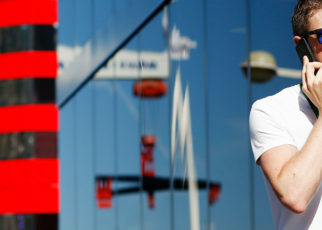 Back in 2009 March appeared in the media with a bid to join the Formula one in 2010. Another team I would love to see to make their comeback is the Brabham team. A few years ago, I spoke about it with David Brabham, via twitter, if it was possible to see Brabham back on the grid. It was though it was too expensive to bring Brabham back on the grid. 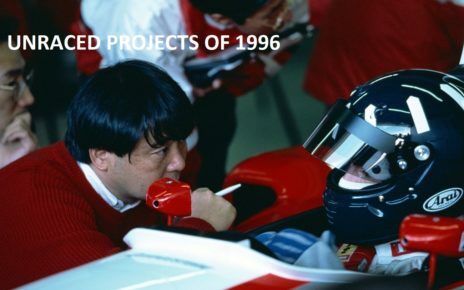 Anno 2019 it still is, though Brabham came back already as constructor. 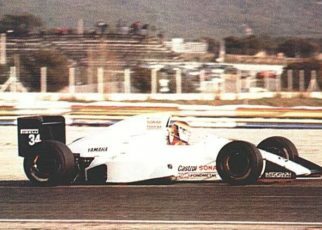 Recently David Brabham told in an article that there are many people “interested” to bring the team back in the Formula One. Lola, the team that made their last attempt on the grid in 1997, while this had to be 1998. We all know what happened with the comeback kid. 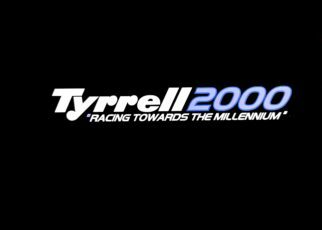 Due the pressure of Mastercard the team was unable to properly test the Lola T97/30 and had to made it’s debut in 1997 instead, as planned, in 1998. 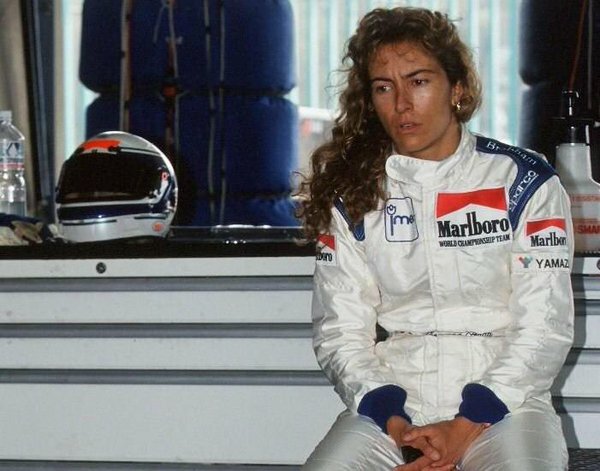 I would love to see them returning on the grid. Sadly, this will never happening again. However, Lola was close in 2009 with their bid for 2010. As they unveiled their car for 2010, the Lola B10/30. With team Lotus I mean the real Team Lotus to make its comeback. Lotus made it’s comeback in 2010 with two teams! There was a legal struggle of the ownership of the name and within five years, the name lotus disappeared once again from the grid. I’m not sure if the team will make its comeback, though their legacy is huge. BRM is like Vanwall one of those names that appeared already in the early 1950’s on the grid. Why I would like it to see the name would return? Simply, the team was an all British Formula one team and I think the Formula One is missing these teams. Of course I cannot forget to mention Scuderia Minardi. 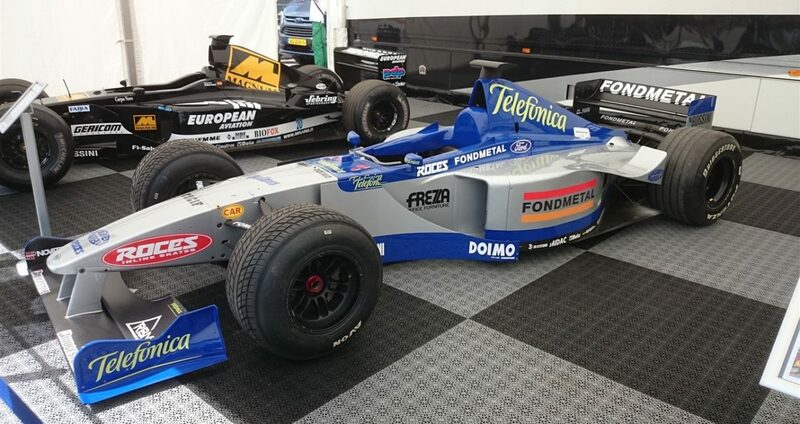 I guess many of us would like it to see that Minardi makes it comeback on the grid. For me Minardi is one of the few teams that gave the Formula One their atmosphere, the team was small, their budget was small, though their cars were marvellous and look excellent. I would love it to see the team to re-appear on the track. Thank god we have every year the Historical Minardi days!